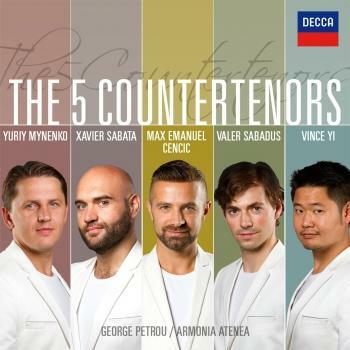 A combination of beautiful, pure tone and passionate delivery has made countertenor Max Emanuel Cencic one of today’s most sought after singers. 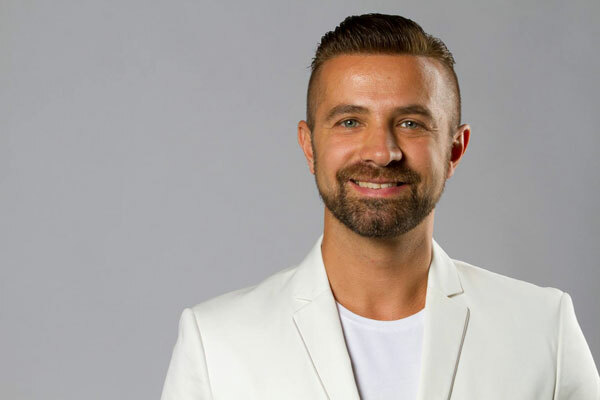 In 2008, the German magazine Opernwelt said “Mr Cencic is blessed with the finest countertenor voice of our day.” Since then he has gone from strength to strength through many outstanding performances. Born in 1976 in Zagreb, Cencic was perhaps destined to become a great countertenor, having first come to public attention aged six singing the Queen of the Night’s aria from the Magic Flute. He went on to sing with the Vienna Boys Choir, touring widely and launching his solo career in 1992 as a male soprano, followed in 2001 as a countertenor. Cencic’s interpretation of Nerone in Monteverdi’s L’incoronazione di Poppea in Basel was an early milestone in his career, prompting Opernwelt to name him Best New Singer of the Year 2003. 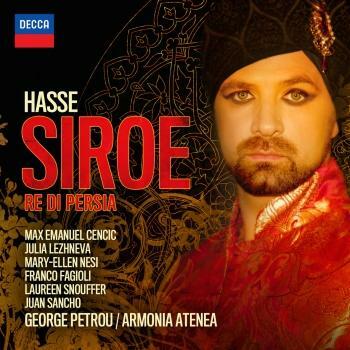 Other notable roles included Perseo in Vivaldi’s long-forgotten serenata Andromeda Liberata (recorded live by Deutsche Grammophon), the title role in Handel’s rarely performed opera Faramondo, and the Herald in the world premiere of Aribert Reimann’s Medea at the Vienna State Opera in 2010. His iconic status among present-day countertenors was reinforced by the sensation he created in the title role of Vivaldi’s opera Farnace. Performed during the 2011-12 season in Paris, Lausanne, Amsterdam and Versailles, Cencic and the production achieved even wider success through widespread transmission on mezzoTV. 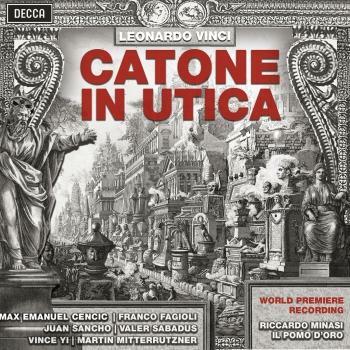 The crowning glory of Cencic’s 2012-13 season was the production, tour and recording of a newly-rediscovered opera, Leonardo Vinci’s Artaserse. The whole project was his idea, from the choice of work to the choice of cast. Originally premiered in Rome at a time when women were forbidden from performing on the public stage ‒ in 1730 ‒ this re-creation also featured an all-male cast, including five counter-tenors. Cencic sang the role of Mandane, and was rewarded for both his singing and the production with rave reviews. At the Opéra national de Lorraine, the Theater an der Wien, the Cologne Opera, the Opéra de Lausanne and the Théâtre des Champs-Élysées, every performance received a standing ovation. The production will be seen again between March and May 2014 in Cologne, Versailles and Amsterdam. 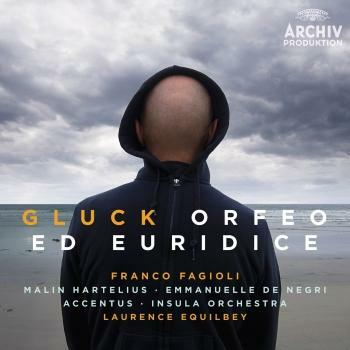 In November 2013 Cencic made his debut at the Frankfurt Opera in a production of Gluck’s Ezio. Solo appearances in the near future include performances of the programme “Bach meets Pergolesi’s Stabat Mater”, concerts of opera arias by Mozart and Rossini, and Orff’s Carmina Burana. His 2014 schedule also includes appearances in Tamerlano in Versailles, Munich, Cologne, Vienna and Krakow. 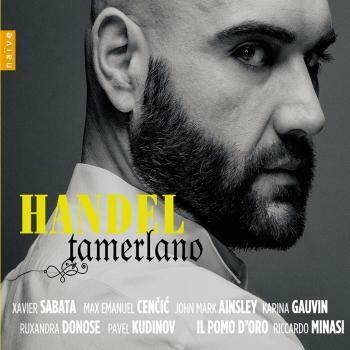 Cencic’s Decca recording of Handel’s Alessandro, released in September 2012, has garnered six major awards, including Opera CD of the Year for 2013 from operaawards.com, and won rave reviews: “Cencic is imperious hot-bloodedness personified” (BBC Music Magazine), “Max Emanuel Cencic commands the music totally, offering some of the most attractive tone of his distinguished recording career . . . ” (Opera News). 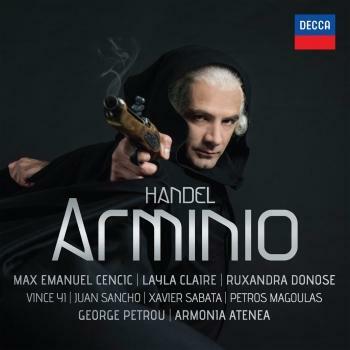 Cencic turns to works by Johann Adolf Hasse, with the 2014 Decca Classics release of Rokoko, a gripping collection of arias accompanied by George Petrou and Armonia Atenea. 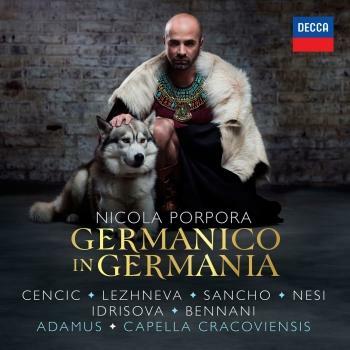 Cencic’s extensive CD catalogue has won many awards, including eleven prizes for his Faramondo, four for a recital of Handel arias, and Germany’s prestigious Echo Klassik prize for his Duetti album. He sang the role of Valentiniano in the recording of Gluck’s opera Ezio, which also won an Echo Klassik prize, as did Leonardo Vinci’s Artaserse (all Virgin Classics). Cencic frequently appears in productions at major opera houses worldwide, including the Vienna State Opera, Bavarian State Opera, Semperoper Dresden, Deutsche Oper Berlin, Teatro Real in Madrid, Barcelona’s Gran Teatre del Liceu, Théâtre des Champs-Elysées in Paris, La Monnaie in Brussels, Geneva’s Grand Théâtre and Teatro Nacional de São Carlos in Lisbon. In concert he has performed in such major venues as New York’s Carnegie Hall, Barbican Centre in London, Amsterdam Concertgebouw, Vienna’s Musikverein, Festspielhaus Baden-Baden, Laeiszhalle Hamburg, Palais Garnier in Paris and Tokyo’s Opera Nomori, and at festivals in Ludwigsburg, Potsdam, Halle (Händel Festspiele), Spoleto (Due Mondi), Ambronay, Eisenstadt and Dubrovnik. He collaborates on a regular basis with conductors William Christie, René Jacobs, Ottavio Dantone, Diego Fasolis, Jean-Christophe Spinosi, George Petrou, Emmanuelle Haïm, Fabio Biondi and Riccardo Muti. 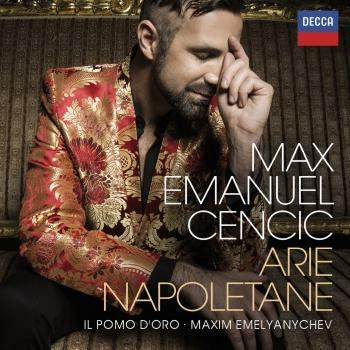 With his singularly beautiful voice, innately musical approach and ability to truly capture audiences, the future is surely looking bright for Max Emanuel Cencic.